I’ve been frantically pinning to my Christmas Pinterest Board for weeks now, in the hope that one day I’d actually have time to make or bake something with the kids. The last few weeks have disappeared on me, but now I’m determind to make the most of a week at home with no school runs or extracurricular activities. I’ve only chosen a few things as I don’t want too much pressure and stress this week, but I’ll be happy if we manage these. 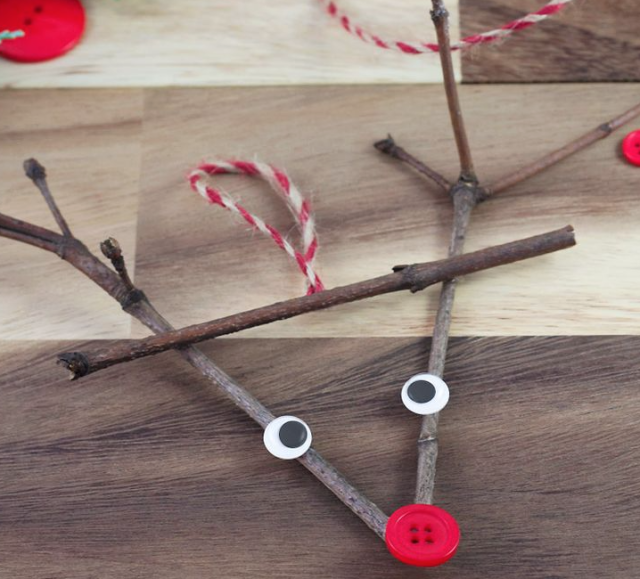 I want to make some Stick Christmas decorations a bit like these from Fireflies and Mudpies. We’re going to make a chocolate brownie star cake, to double up as a birthday cake for me. 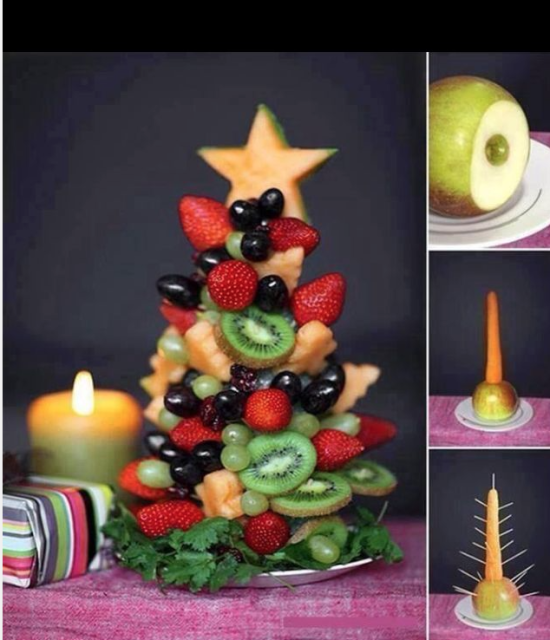 I also really want to make tis fruit Christmas tree as a bit of break from the unhealthy food. 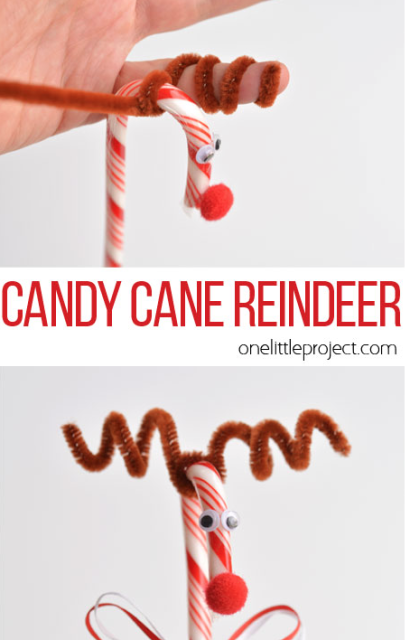 How cute are these candy cane reindeer from onelittleproject.com and they look nice and easy to make too! What do you have planned for Christmas week? and how was the run to Christmas for you?